BAM has won the job to build and install the world’s first five full-size gravity base foundations for wind turbines. The contract to design, build and install the demonstration project off the Northumberland Coast is understood to be worth around £40m. 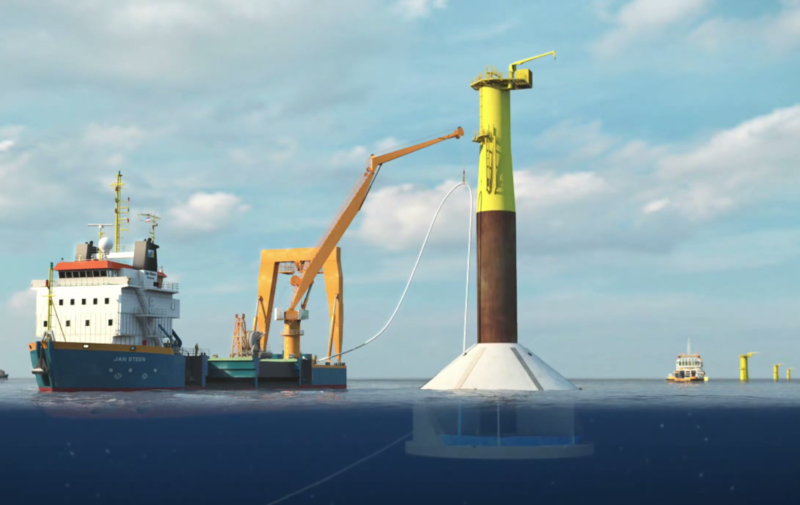 Five 13,000t gravity base structures will anchor wind turbines to the sea bed off the coast of Blyth to test the technology for wider use in the North Sea. Shepherd Engineering is preparing to start building the 30m diameter concrete bases at the Neptune dry dock on the Tyne. 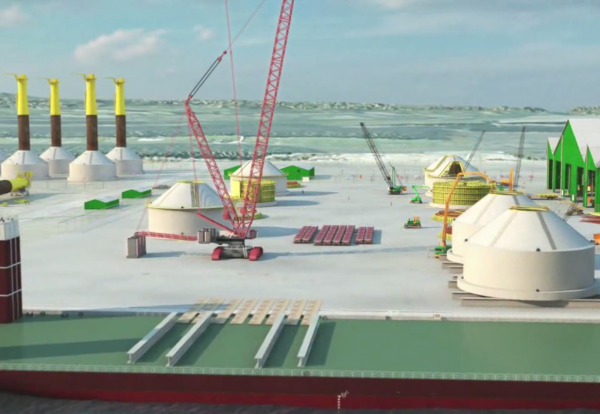 Offshore work preparing the seabed and installing the ‘float and sink’ wind turbine bases will start in 2017. The contract awarded by EDF Energy Renewables brings to a culmination more than five years of intensive design work to prove the viability of installing gravity base foundations in the offshore environment for future wind farms. The foundation design will utilise ‘self-installing’ technology, which has been developed by two BAM companies, BAM Nuttall and BAM Infra. The design is being undertaken by BAM Infraconsult. 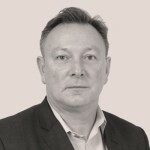 BAM Nuttall’s head of civil engineering Malcolm Corlett said: “This is a very significant milestone not just for BAM but for the wider offshore wind sector. “An opportunity to demonstrate the potential for self-installing concrete gravity bases to provide economic foundations for large wind turbines in deeper water. The turbines will generate 40MW – enough low carbon electricity to power 33 000 homes. The project has permission to install total generating capacity of almost 100 MW. Power generated by the wind farm will be supplied to an electricity substation at Blyth which will be built by Balfour Beatty, for transmission to the National Grid. At its peak there will be around 200 people working on the project.